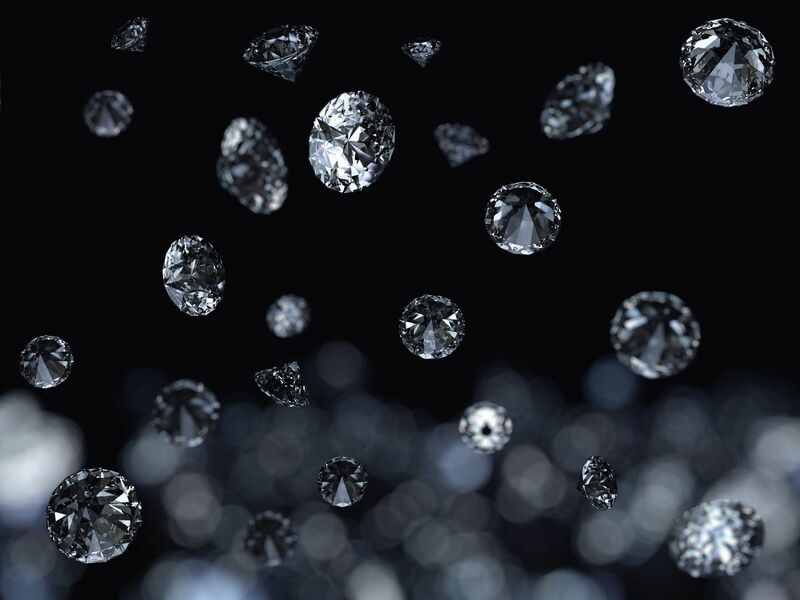 Diamonds are prized for what they look like when you first see them, and what they feel like when you wear them. Their brilliance and elegance have captivated imaginations since ancient times. No other jewelry or stones create the same emotion. 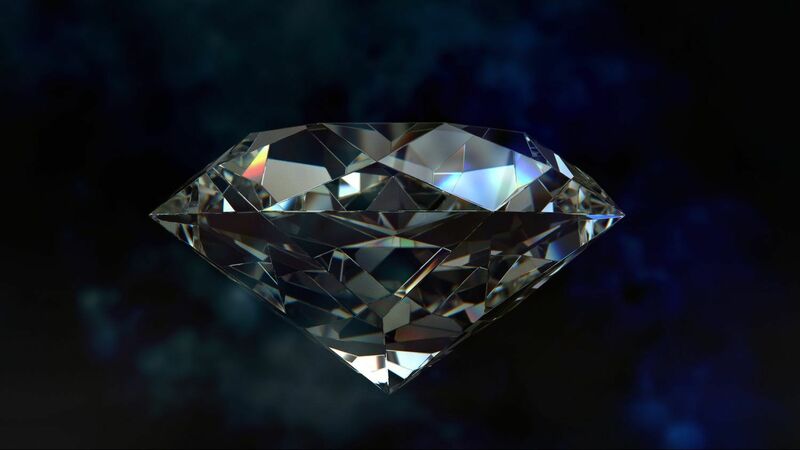 Here you can watch a video and learn about the 4C's of Diamonds – cut, clarity, color and carats – that contribute to the lasting beauty of diamonds from the Gemological Institute of America. Every diamond we sell is accompanied by a grading report from the Gemological Institute of America (GIA) or American Gem Society (AGS), the most highly acclaimed grading institutes in the world. 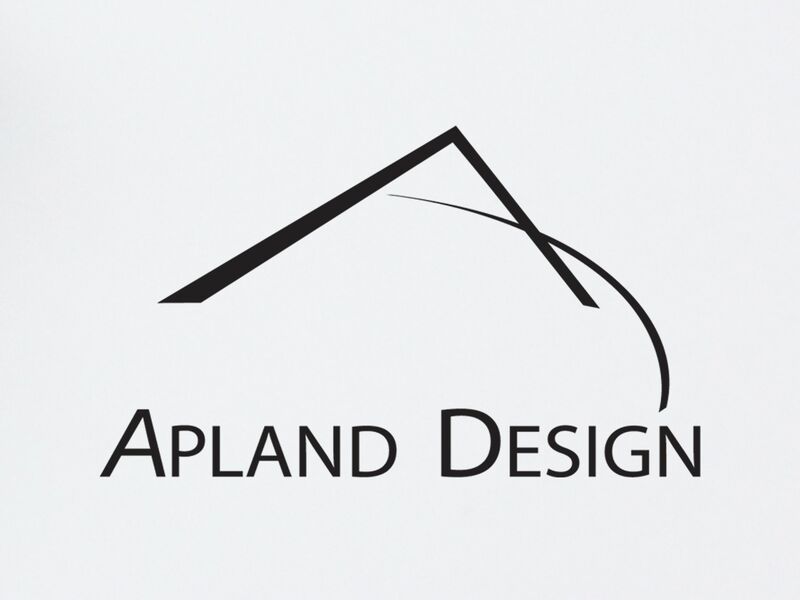 Each diamond is analyzed by Apland to determine whether it meets our strict standards of cut and brilliance. Your diamond is guaranteed to match the certificate. Your satisfaction is guaranteed, or you can return the diamond. For more information on diamonds, their properties and definitions, visit our Diamond Definition page. A grading report is a "blueprint" of a diamond; it tells you the diamond's exact measurements and weight, as well as the details of its cut and quality. It points out individual characteristics of the stone. Grading Reports also serve as a record of the diamond's quality and identity. A grading certificate, however, is not the same thing as an appraisal. An appraisal places a monetary value on your diamond. There are many diamond labs that issue grading reports, but the Gemological Institute of America (GIA) and the American Gem Society Lab (AGSL) are two of most widely regarded and recognized diamond grading labs in the world. While shopping for diamonds with grading reports allows you to make an informed choice about your selections, and to comparison shop, there is no replacement for seeing your diamond with your own eyes and with the help of our trained staff! 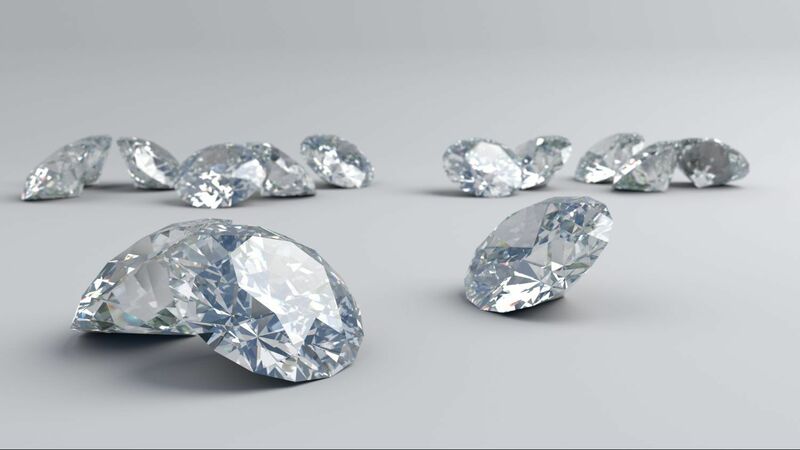 You can compare one diamond with a particular weight and quality with other diamonds of similar weight and quality to determine the better value, however visual comparisons offer the only true way to know what you are buying.